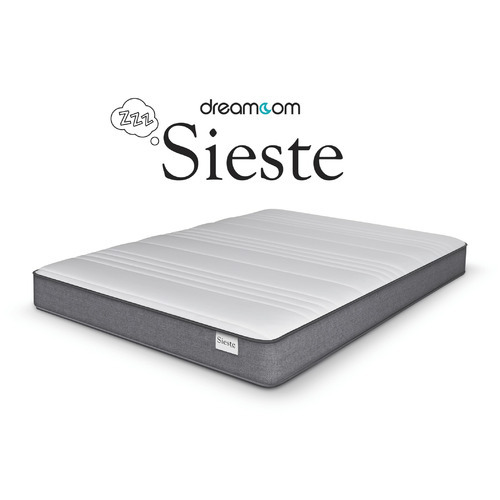 The Dreamcom Sieste mattress was designed to be affordable and super comfortable too. 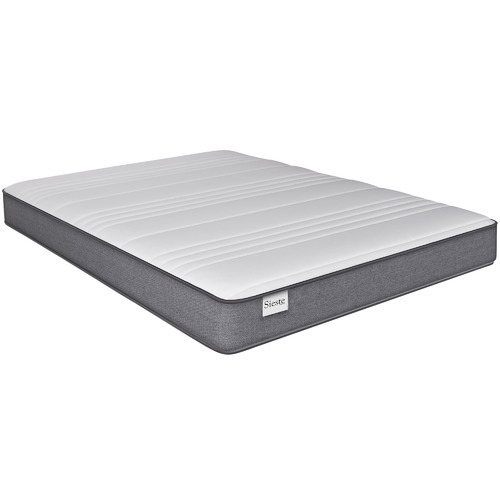 The top quilting layer includes convoluted foam which promotes added airflow and comfort. It will also gently relieve stress and pressure on the body so you relax faster and sleep longer. 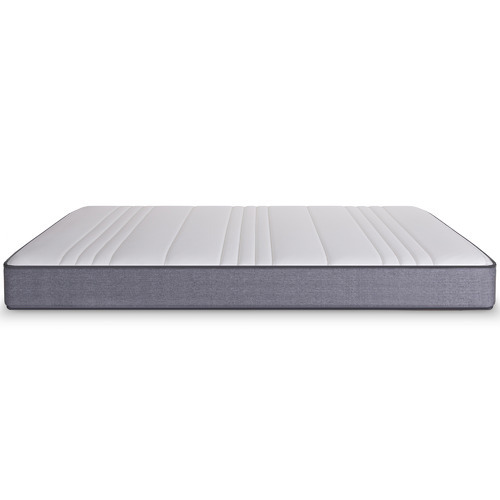 Dreamcom mattress range is a complete solution for the whole family. 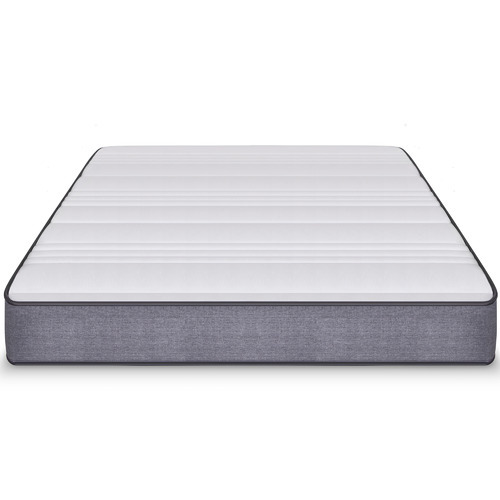 There is a Dreamcom mattress for everyone which caters for your budget and specific support and comfort needs. 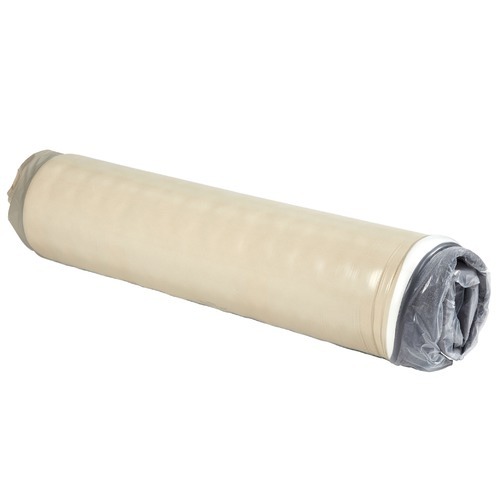 We work with a leading manufacturer supplying some of the largest well known retailer’s world-wide. 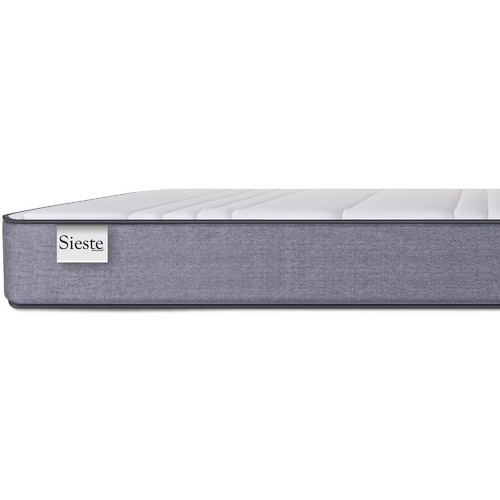 Years and years of experience and development to provide you with a superior, peaceful sleeping experience. 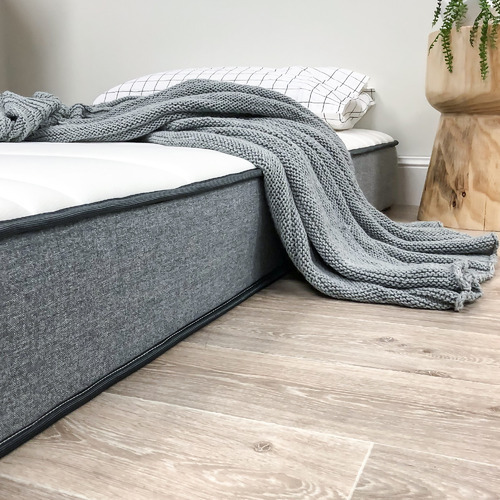 The convenience of having your mattress delivered to your door united with the comfortable, supportive inner structure of the mattress makes this a choice too good to ignore. 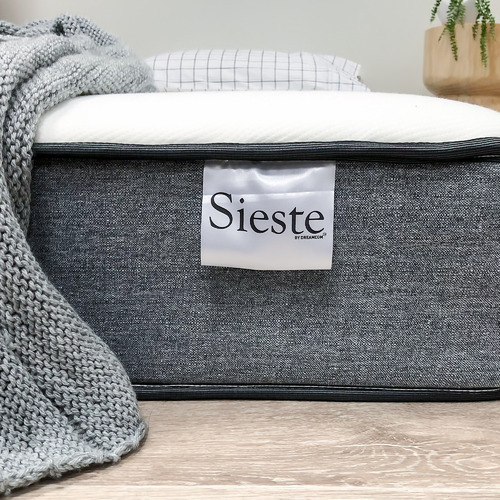 When you buy a Sieste Bonnell Spring Mattress online from Temple & Webster in Australia, we make it as easy as possible for you to find out when your product will be delivered to your home in Melbourne, Sydney or any major city. 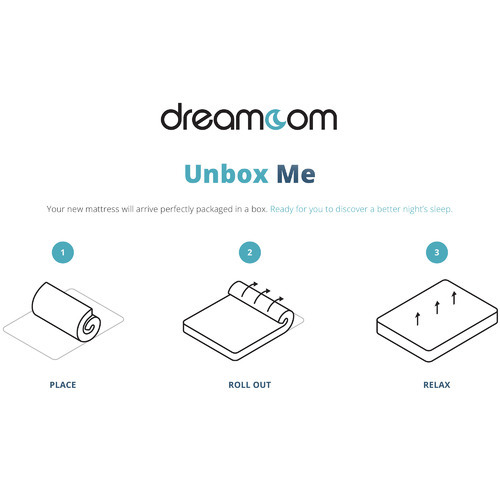 You can check on a delivery estimate for the Dreamcom Part #: UB069 here. 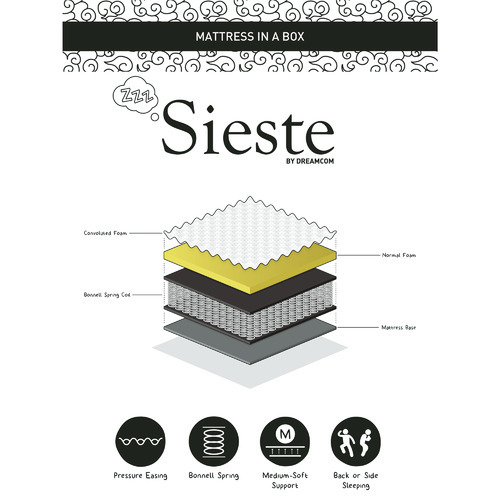 If you have any questions about your purchase or any other Bed Mattresses product for sale our customer service representatives are available to help.Whether you just want to buy a Sieste Bonnell Spring Mattress or shop for your entire home, Temple & Webster has a zillion things home.